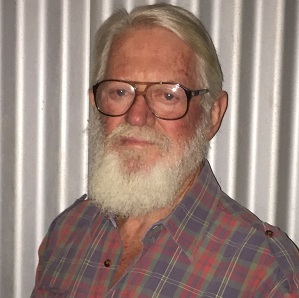 A prominent member of the medical community of the Outback, Dr Fred McConnel has worked as a GP, medical administrator, and educator. 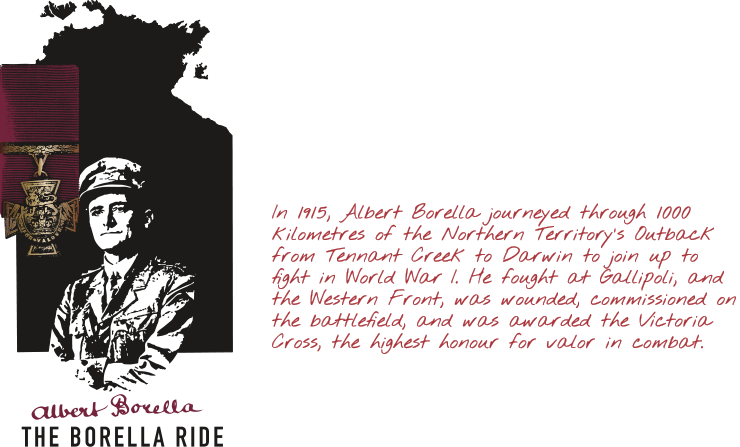 With his wife Robin, he has raised four children in the Kimberley region. Fred’s interests have always included working with horses, and he brings his own horse and trap to the Ride in his role as mail cart driver, playing the part of the deliverer of essential mail in the 1915 world.